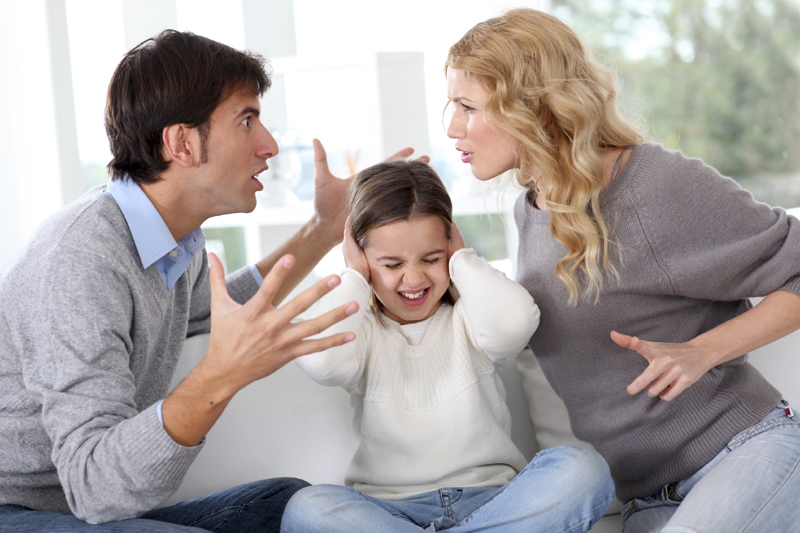 Issues concerning family, including custody battles, financial concerns regarding child support, spousal support (alimony), and the division of the marital estate in divorce proceedings, can have enormous impact on your life and the lives of your children. During our initial consultation, we will work with you to identify reasonable aims; and once we are retained, we will work to our utmost to achieve a fair and reasonable resolution of your legal issues. Our breadth of experience and empathy for your family will support you and guide you each step of the way. Confronting legal issues in an adversarial situation in family court can be extremely vexing for people who are not versed in the law. Similarly, lack of knowledge of state laws and procedures may create difficulties even when you are acting from the best of motives in trying to negotiate a settlement. We stand behind our clients, guiding you each step of the way to ensure that everything goes as smoothly as possible in stressful or legally complex situations. Representing minors and the best interests of children as guardian ad litem (GAL) or as attorney for a minor child (AMC) is a mission we take seriously. Our reputation in Fairfield and New Haven Counties precedes us, as local jurists know our fiercely-cultivated reputation for integrity, honesty, and zealous advocacy for the clients we represent. Each time we interact with opposing counsels or appear in Court on behalf of our clients, we endeavor to build on this reputation to secure every reasonable advantage for our clients.